Unlike traditional home lending, obtaining funds for a new residential construction project can be more than a little confusing and quite complicated. Often requiring multiple steps and processes, funding your custom-built luxury home sometimes makes residents throw in the towel before the benefits can be truly experienced. Worried about finding land to build on? No problem! We find the land for you and introduce you to the builders in charge of your new custom home-project. Coming from abroad? That’s fine! Getting a loan as an international citizen is easier than you think, and we’ll get you connected to Florida’s top lenders. 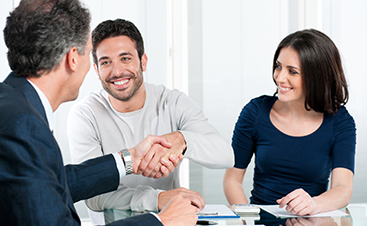 Structuring our services to eliminate the headaches of finding affordable financing, we work directly with the area’s most experienced and knowledge lending institutions. 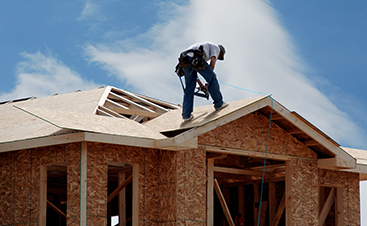 The strength of our network allows you to simply enjoy the fruits of our efforts as we work to connect you with trustworthy lenders who understand the intricacies and challenges of new home construction financing. 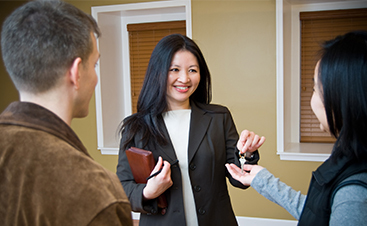 Financing your dream home doesn’t have to be a nightmare. Our partners in lending, insurance, homeowners associations and property management companies rank among the state’s best, and all work together to ensure a seamless process. 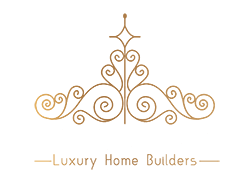 Let us be your one all-encompassing resource for financing and luxury home construction. We’ll cross all the T’s and dot all the I’s as well as take on the heavy lifting when needed. Find out more about how our processes make your dream home a simple reality by scheduling your free project consultation now.